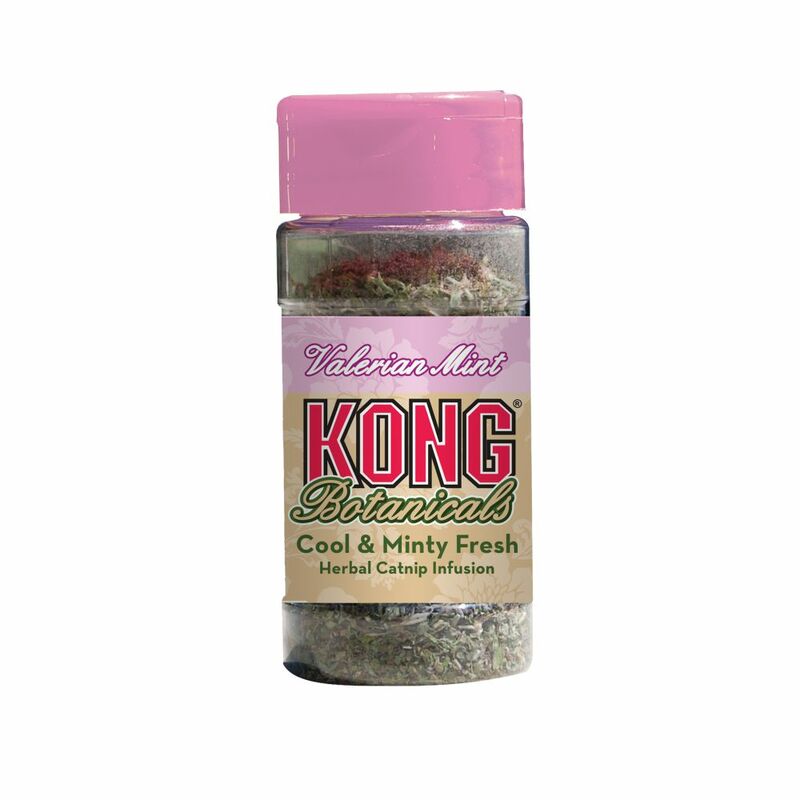 KONG Botanicals Valerian Mint Herbal catnip Infusion creates a fresh, cool and exciting sensation for your cat. 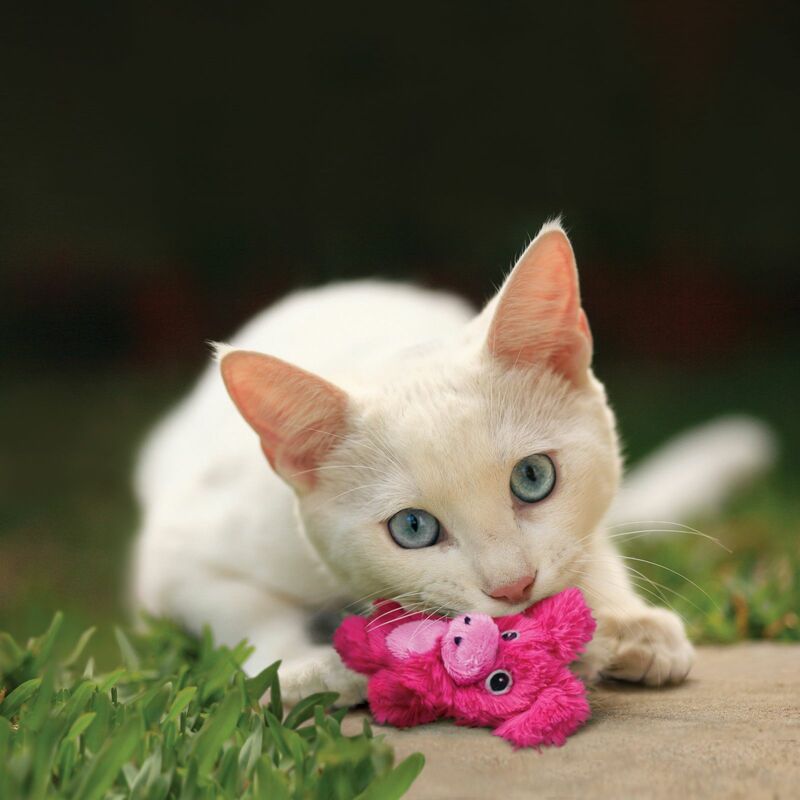 The enticing natural aromatic blend of premium catnip will bring zip to playtime and provide hours of satisfying fun while your cat is idling away an afternoon. An attractive option to use with KONG cat toys or on its own.